Made from premium Kashmir Willow Traditionally shaped and styled for maximum stability while playing..
Training For The Game Of Life. Recommended Player Height: 163-168 CM. 6 Size Cricket Bat. 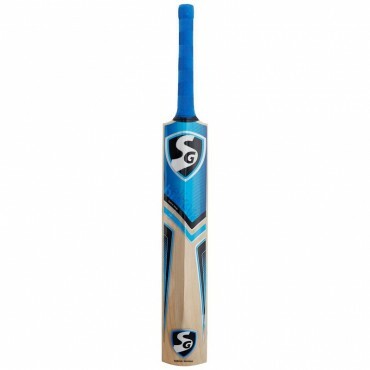 Kashmir..
Big Hitting bat at nice very light Weight Cane Handle for Maximum Shock Absorption. Very well bal..